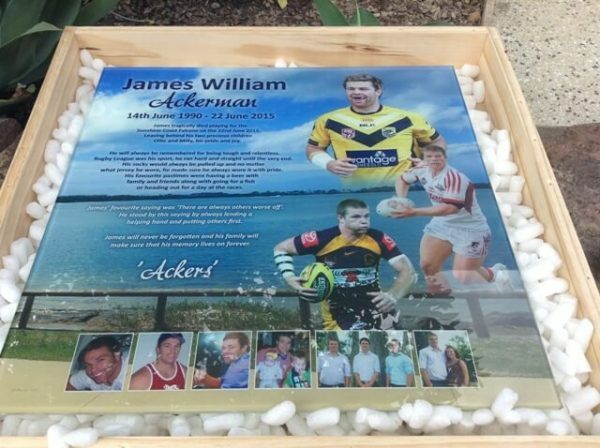 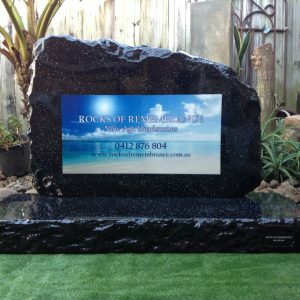 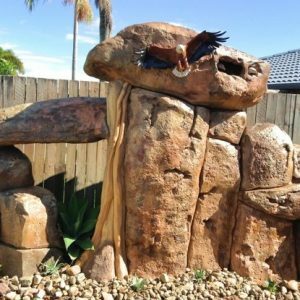 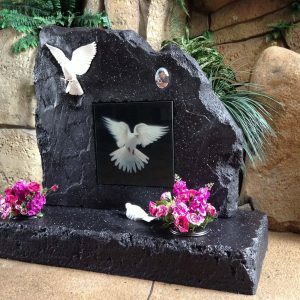 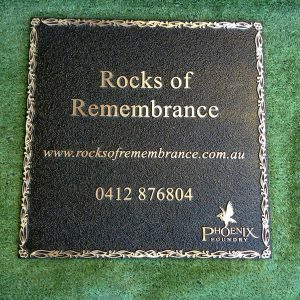 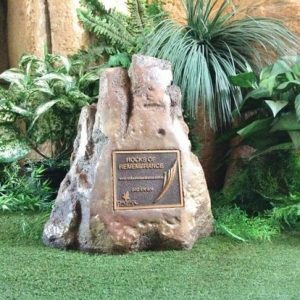 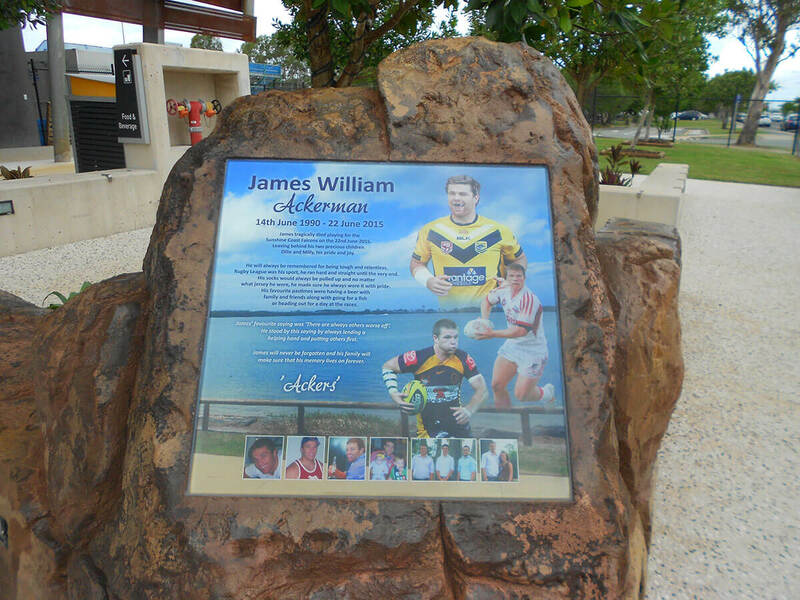 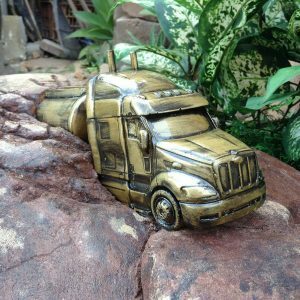 Rocks of Remembrance can supply a range of Memorial Plaques ranging from Cemetery quality bronze & aluminium plaques, glass memorial plaques as well as ceramic plaques. 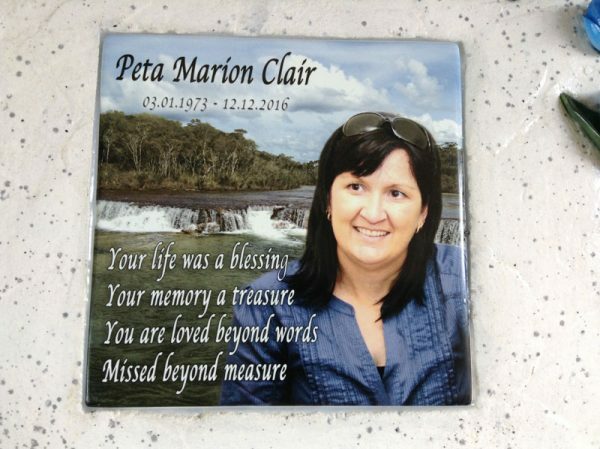 The glass & ceramic plaques come with a lifetime guarantee against the harsh elements faced in our Country. All plaques come in a range of various shapes & sizes.